In its investigation report (A17F0052) released today, the Transportation Safety Board of Canada (TSB) found that unexpected weather conditions on final approach, reduced runway conspicuity, and inadequate flight path monitoring led to a risk of collision with terrain. 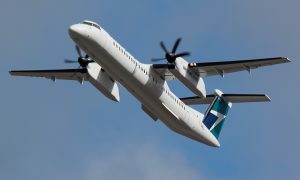 On 7 March 2017, a WestJet Boeing 737-800 was operating as flight 2652 from Toronto/Lester B. Pearson International Airport (CYYZ), Ontario, to Princess Juliana International Airport (TNCM) in Sint Maarten with 158 passengers and six crew members on board. It entered a significant rain shower shortly after crossing the MAPON (missed approach point) waypoint. 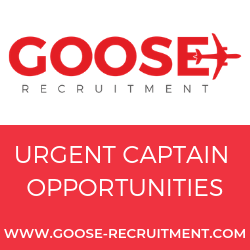 The crew initiated a missed approach 0.30 nautical miles from the runway threshold at an altitude of 40 feet above the water. Once visibility improved, the crew conducted a second approach and landed without incident. The investigation determined that the runway lights and the visual guidance system (PAPI) had been set at a low intensity during the rain shower that had obscured the view of the airport environment. Both the shower and the low lighting limited the visual references available to the crew to identify the runway properly until the aircraft had exited the rain shower and visibility sharply improved. The sudden and unexpected poor visibility during the final approach increased the flight crew’s visual workload and led to inadequate altitude monitoring. The crew did not notice that the aircraft had descended below the normal angle of descent to the runway threshold until the enhanced ground proximity warning system issued an alert. 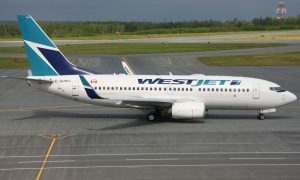 After the occurrence, WestJet developed a corrective action plan, including information for pilots regarding possible challenges and threats on approaching and landing at Princess Juliana International Airport. WestJet also revised its Route & Aerodrome Qualification for TNCM with additional information. In addition, guidance on airport lighting system management will be added to the Air Traffic Services operations manual in TNCM by September 2018.